Loyalty. 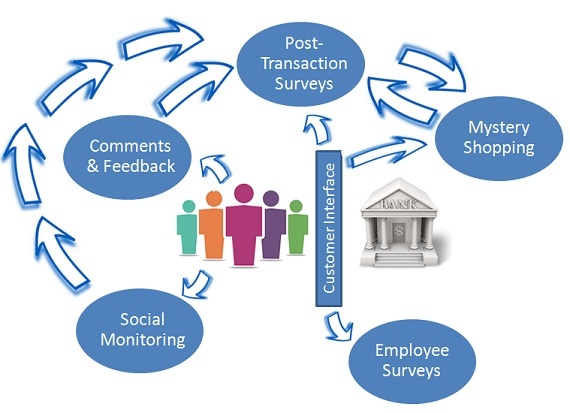 There is almost universal agreement that it is an objective – if not the objective – of customer experience management. It is highly correlated to profitably. It lowers sales and acquisition costs per customer by amortizing these costs across a longer lifetime – leading to extraordinary financial results. 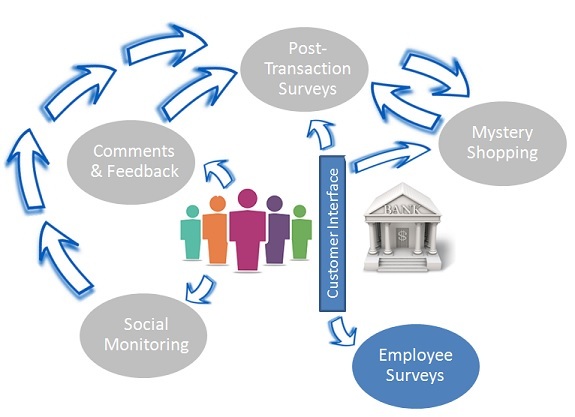 In retail banking a 5% increase in loyalty translates to an 85% increase in profits. 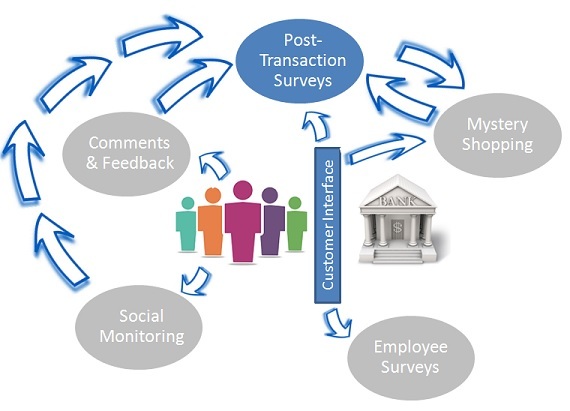 Banks often see themselves as transaction driven; delivery channels are evaluated on their cost per transaction. As a result, there is a lot of attention given to and investment in automated channels which reduce transaction costs and at the same time offer more convenience to customers. Win-win, right? The bank drives costs out of the transaction and customers get the convenience of performing a variety of transactions untethered by time or space. However, while transaction costs and convenience are important, loyalty is often driven by an emotional connection with the institution. An emotional connection fostered by interaction with actual employees at moments of need for the customers –moments with a high level of emotional importance to the customer – moments of truth. Impersonal alternative channels lack the ability to bind the customer to the institution. It’s the people. Effective handling of moments of truth requires frontline staff with the emotional tools or intelligence to recognize the emotional needs of the customer and bind them to the institution. We also introduced the concept of defining emotions using two dimensions of mood: valence (positive or negative) and arousal. Again, as we previously observed, modern research into brain activity during the decision process suggests that decisions are made within the brain before we are consciously of them. Emotions provide a short cut to acting on decisions, and rational thought appears to justify decisions after they are made on the subconscious level. So…given that emotions play a key role in financial decisions, what are the emotions bankers encounter as part of the sales experience? So…what do we do with this enlightenment? First, knowing that people are motivated to maintain positive emotional states and change/mitigate negative emotional states, it is important for the banker to recognize the prospective customer’s emotional motivation and offer solutions which will achieve either of these ends. Kinesis has conducted research into purchase intent as the result of financial service sales presentation which may be instructive. Click here for this research. Both empathy and reliability require employees with Emotional Intelligence. These are employees with a positive outlook and a, strong sense of self-empowerment; self regulation; awareness of feelings (both their own and customers); master of fear and anxiety and the ability to tap into selfless motives. Sales presentations are moments of truth with the potential to leave a lasting impression on the customer with significant long-term implications for both customer loyalty and wallet share – with obvious financial benefits for the institution. We’ve found that branches with above average frequencies of behaviors associated with reliability and empathy experienced a 26% stronger three-year branch deposit growth rate than branches with low frequencies of these behaviors. Next, we’ll take a look at moments of truth in the context of problem resolution.